Corporate Strategy Consulting and Innovation Workshops for the digital industry. Understand your market position and develop a step-by-step plan of how to move to the next level. Adopt modern innovation and management concepts to run your business more agile. Find ways to grow: New markets, new products, new business, more scale or M&A. Work with an expert in corporate strategy and digital innovation for the Technology, Media and Telecommunications industry. Benefit from more than 10 years of project experience for companies such as Sky, Foxtel Australia, ProSiebenSat.1 Media, O2, Telefonica, Vodafone and Deutsche Telekom. I am still inspired by Julia's innovation workshop. I am now able to approach challenges in a better way. Julia provided us with a roadmap to successfully grow our digital business. I would totally recommend her. ISB provides education, network, and research for a responsible banking and finance sector. I am an Associate in ISB lecturing about responsible corporate strategy. 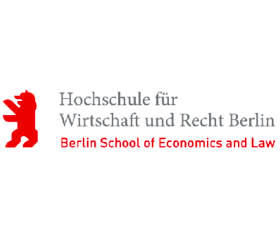 The Berlin School of Economics is the one of the largest institutions of higher education in Germany. I am an Adjust Professor for Strategic Management, teaching modern strategy methods explained with real life case studies. ProjectTogether is a social entrepreneurship platform that supports social innovation and creative ideas. I am a Mentor at ProjectTogether. Get in touch if you are interested in social entrepreneurship. 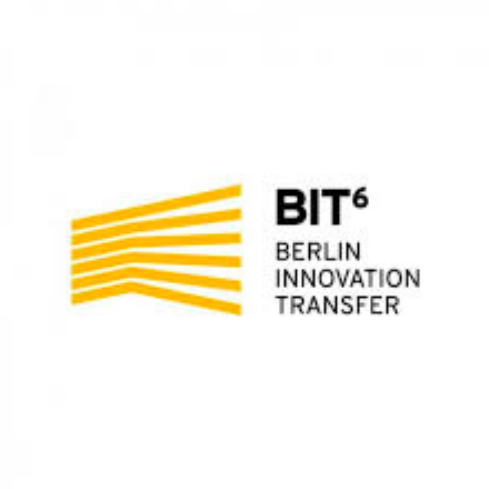 Berlin Innovation Transfer is a join project of six universities and the Berlin Senat. The associated startup incubator supports startups during incubation phase. I am a Workshop Facilitator and Advisor of the startup incubator.